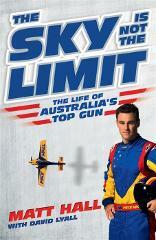 The life of Australia's Top Gun pilot. 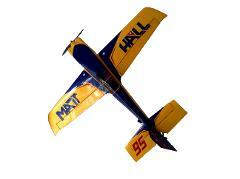 Support Team95 this season with an Official Red Bull Air Race Team MHR Polo. Support Team95 this season with an Official Red Bull Air Race Team MHR T-Shirt - Grey. Support Team95 this season with an Official Red Bull Air Race Team MHR T-Shirt - Navy. The perfect gift for an RC model collector! Perfect for car keys and school bags!